Final Loan Payment Made... College Debt #Crushed!! I completed a major goal today! I made a point this year that I was going to CRUSH my ‪‎college debt‬. Just made my final payment to my college loan, and now I’m ‪‎DEBT FREE‬! I owe it in big part to the work that I put in with my Copy & Paste Profits system that has helped me to automate and dominate sales on eBay and Amazon! Ask me about it. My overall goal for the year is still to make it my first six figure income year online. And I’m well on the way there. I have two mini goals on the way to that, one is to move to the Boston area and secondly get a new car. I know I can make it all happen, if I just continue to scale what I’m already doing, I’m well on the way to doing anything I want now! FURTHER UPDATE: I attained six figures through ecommerce the year that I wrote this post. However it ended up being quite a lot of work, and I ended up discovering bitcoin / cryptocurrency which changed everything for me. So having found a much SMARTER way to leverage my time and money, I ended up putting ecommerce down, because it ended up being way to time consuming. Not the smartest way to earn an income in my opinion. Because time is wealth, and if you are working for money all the time then you are being a slave to money… it’s all about making money work for YOU! And that is what I teach people these days. Hello my friend! It's been a minute, but I thought you'd find this article very interesting so just forwarding the info along to you. 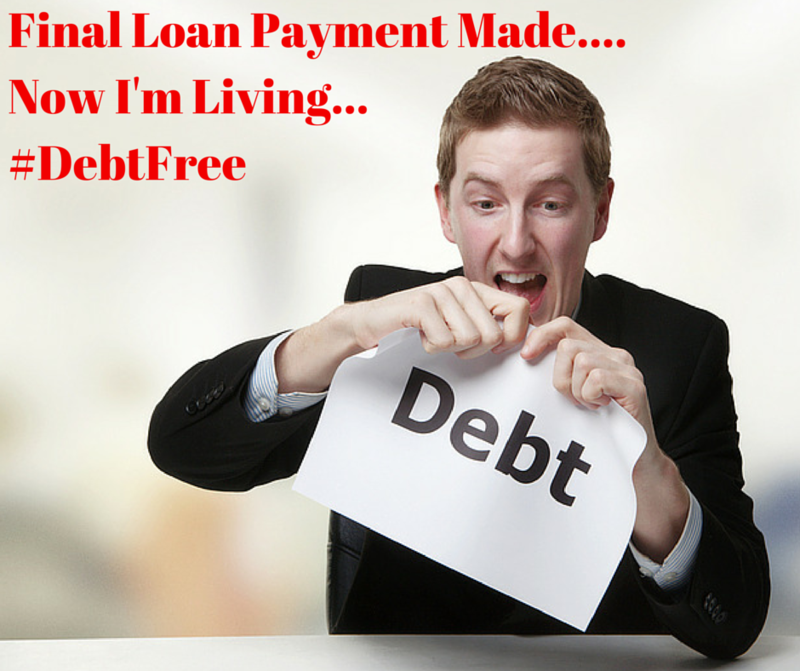 The article is called Final Loan Payment Made… College Debt #Crushed! 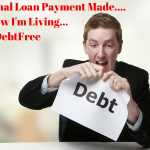 !and is located athttps://www.meetcalebwright.com/lifestyle/final-loan-payment-made-college-debt-crushed/. Let me know what you think!